 Dr. Beagle is an active leader in advancing the fields of dental implants and periodontology. He continues to lecture and teach frequently, at the local, state, regional, national and international level. because Dr. Black and Dr. Beagle believe sound science and proven expertise drive great results.